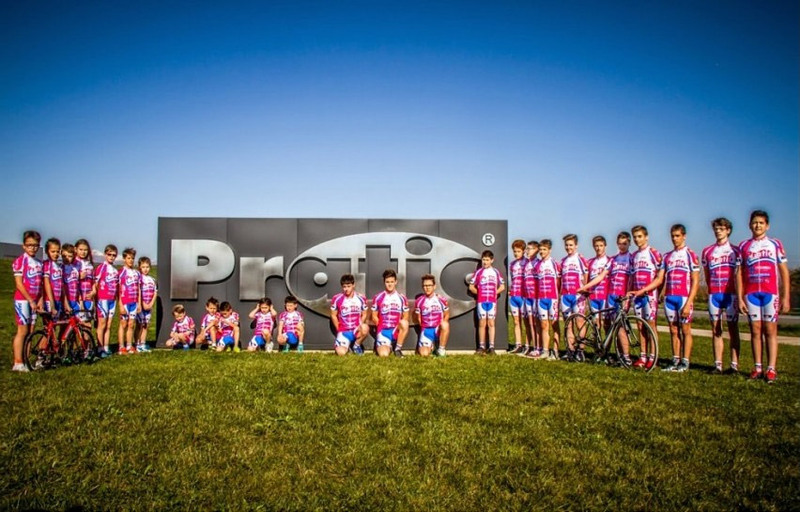 Pratic reconfirms – for the fortieth consecutive season – its support to the cyclists of ASD Libertas Ceresetto. Pratic contribution and the constant presence of the company logo on the cyclists’ t-shirts is not only for promotional reasons but is connected to the tradition and to the confirmation of the successful choice made 40 years ago by Bruno and Giuseppe Orioli, founders of the company in Friuli. The connection between the two companies represents, first of all, an action to make young people grow up with conscientiousness and without competitive excesses, with the certainty that healthy and correct sport is fundamental to grow up not only as athletes, but as human beings as well.